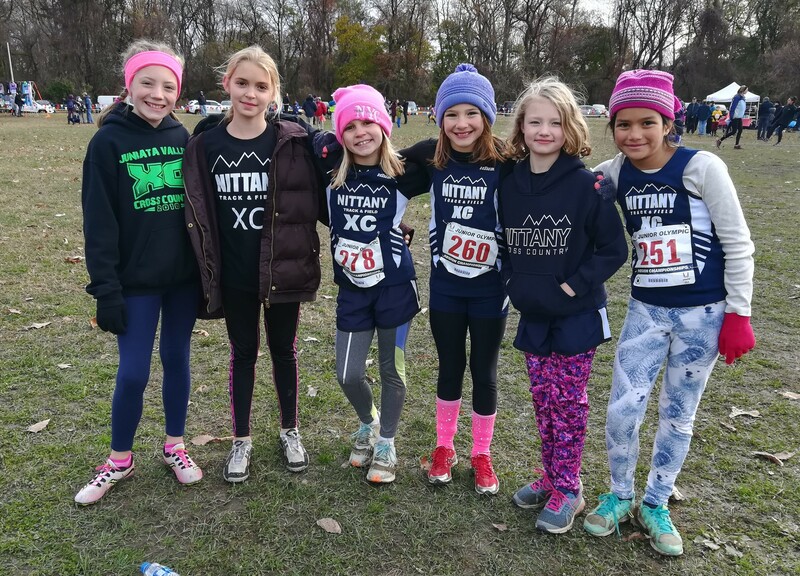 We will hold an informational meeting for parents and athetes participating in Summer 2019 Track and Field program on April 17 at 7 pm at Park Forest Middle School cafeteria. You will have a chance to meet coaches, ask questions, try and order uniforms, and hear about our plans for the season. Hope to see you there! Read about the apparent options for the 2019 NTF summer season HERE. The track season will start on April 29th - roughly two months away! The practices will be at the State College High School track from 6:15 to 7:45 pm. Check NTF Calendar for specific practice days. Online registration is now available via Registration Page. NTF Winter Training Group is underway! This group presents an opportunity for middle school athletes to stay in shape and to work on speed, agility, and strength prior to the Spring season start. Most of workout sessions will be held indoors. Schedule: January -- February, Tuesdays (6:30-7:30 pm) and Sundays (4:30-6:00) at Spectra Wood Gym. For more information and registration, click HERE. Congratulations to all NTF runners on successful racing at Region 2 Meet! Go to this site to purchase any track and field equipment or accessories. They have the right stuff!